A sad inner dialogue carried by most of the women is "I don't look good in photos". The fuel that perpetuates this false belief comes from many places, but here are the main ones. The person taking your photo didn't noticed how nervous you were, how you were feeling, how to talk to you in a way to make you feel comfortable, observe your body language, leaving you feeling vulnerable and naked. 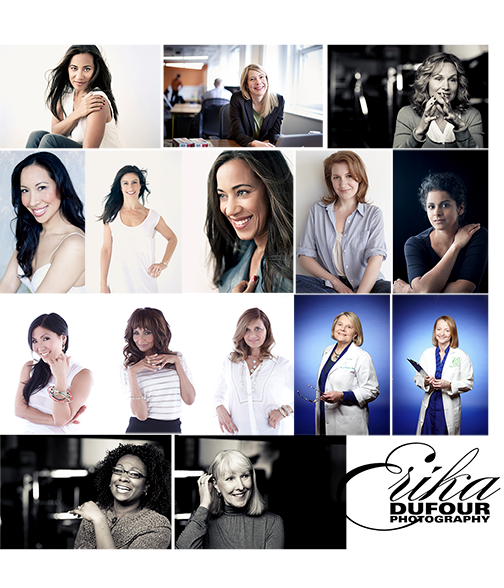 The inner beauty that all women possess must be nurtured and encouraged and the photographer must have a great awareness of how it feels to be in front of the camera. Lighting is also crucial as there are so many ways to make a gorgeous person look terrible with the wrong lighting. My hope is that women can see that they are not flawed and the more they know their beauty, the more that it will radiate from within and effect how they feel and look.